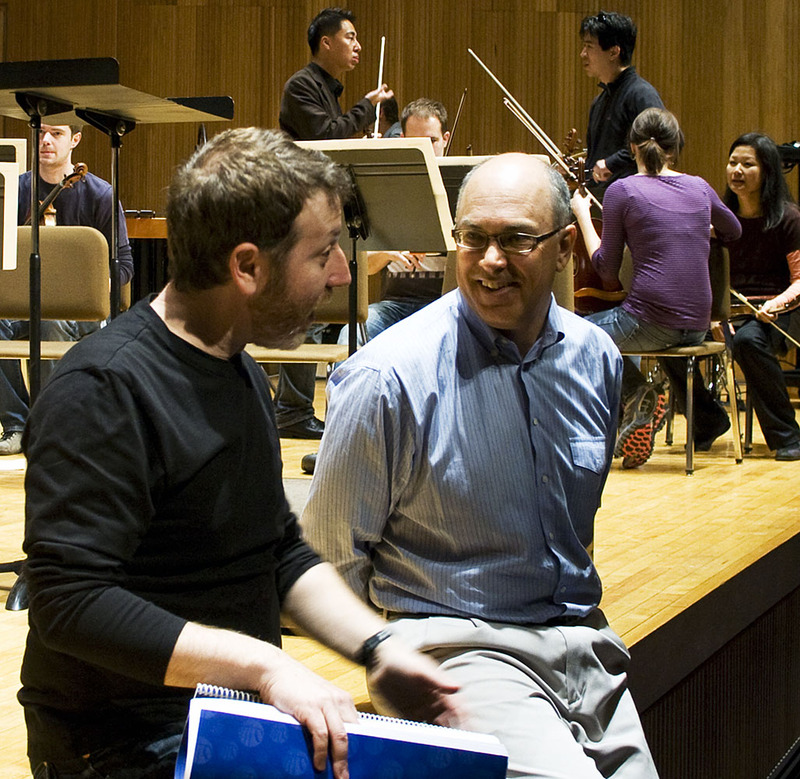 David Felder has long been recognized as a leader in his generation of American composers. His works have been featured at many of the leading international festivals for contemporary music, and earn continuing recognition through performance and commissioning programs. Felder's work has been broadly characterized by its highly energetic profile, through its frequent employment of technological extension and elaboration of musical materials (including his Crossfire video series, and the video/music collaboration Shamayim), and its lyrical qualities. 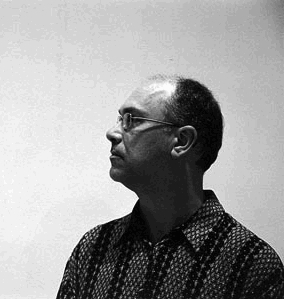 Felder has received numerous grants and commissions including many composer's awards from the National Endowment for the Arts, two New York State Council commissions, a New York Foundation for the Arts Fellowship, Guggenheim, two Koussevitzky commissions, two Fromm Foundation Fellowships, two awards from the Rockefeller Foundation, Meet the Composer "New Residencies" (1993-1996), composer residency with the Buffalo Philharmonic, two commissions from the Mary Flagler Cary Trust, and many more. In May 2010, he received the Music Award from the American Academy of Arts and Letters, a career recognition award. Shamayim was awarded a Silver Medal in Music from the Park City Film Festival in Spring, 2011. Current commission projects in the period 2015-2018 include Jeu de Tarot, a chamber concerto for Irvine Arditti and Ensemble Linea, and other co-commissioners, and a new work for the Buffalo Philharmonic Orchestra. Felder serves as Birge-Cary Chair in Composition at SUNY Buffalo, and has been Artistic Director of the "June in Buffalo" Festival since 1985, when he revived it upon his arrival in Buffalo. 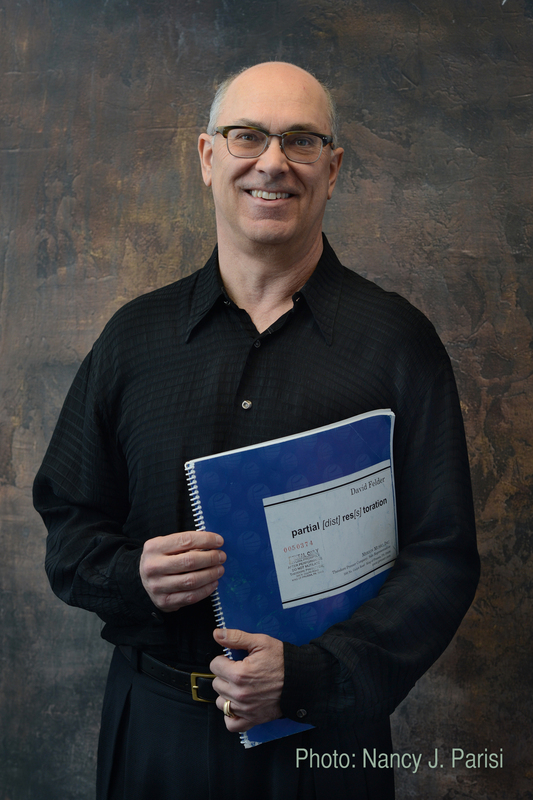 Since 2006, he has been Director of the Robert and Carol Morris Center for 21st Century Music at the University. From 1992 to 1996 he was Meet the Composer "New Residencies," Composer-in-Residence to the Buffalo Philharmonic Orchestra and WBFO-FM. In 1996, he formed the professional chamber orchestra, the Slee Sinfonietta, and has been Artistic Director since that time. In 2008, he was named SUNY Distinguished Professor, the highest rank in the entirety of the SUNY system. In 2015 he was named Co-Director of the University at Buffalo's Creative Arts Initiative, a plan to bring major international creative artists to the region as guest artists. A dedicated teacher and mentor, he has served as Ph.D. dissertation advisor and major professor for over eighty composers at Buffalo, many of whom are actively teaching, composing and performing internationally at leading institutions. Nearly 900 'emerging' composers have participated in June in Buffalo, the festival Felder pioneered and dedicated to younger composers upon his arrival in Buffalo in 1985. Felder served as Master Artist in Residence at the Atlantic Center for the Arts in February-March, 2010. His works are published by Theodore Presser, and Project Schott New York, and portrait recordings are available on Albany, Bridge, Mode, and EMF. On June 1, 2013, a new Blu-ray surround portrait recording (90 minutes) with numerous works was released on Albany/Troy 1418. Three new recording projects are in preparation: one featuring BMOP's recording of Les Quatres Temps Cardinaux; a second with the entire Crossfire series; and finally, a project featuring Netivot and Jeu de Tarot. These will become available over the next year.